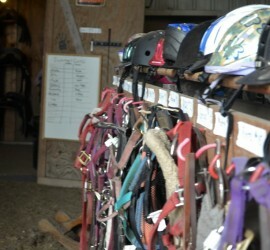 Singletree Stables offers lessons for riders of every skill level. Visit our Lessons page today to learn more. Horse boarding tailored to your needs. 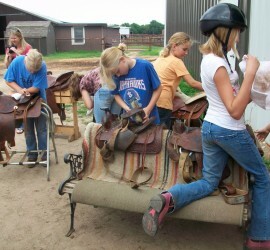 We offer private and group riding lessons for riders of any skill level. 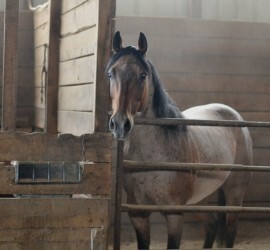 Custom care for your horse! Find out about our summer camps, WSU classes, and more!